Learn more about the statewide availability of SELF-e and Indie SC in this informational webinar hosted by Curtis Rogers (SC State Library) and Allie McKinney (BiblioLabs). We will review the State Library's new web page for self-publishing and for viewing the new Indie SC online catalog of self-published titles. 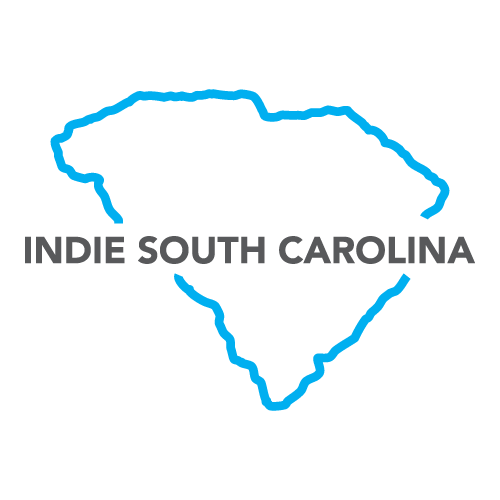 This session is primarily for the general public but is open to anyone who wants to learn more about self-publishing in South Carolina with SELF-e and Indie SC.